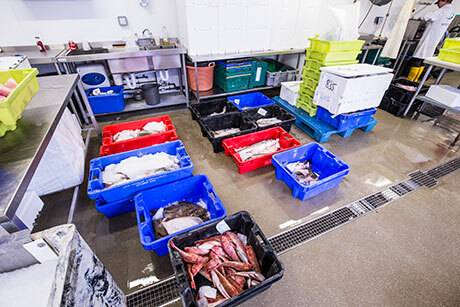 Simply Fish, we are a Looe based fish merchants in Cornwall, we pride ourselves on delivering top quality day boat caught fish from one of the most desirable ports in the uk. 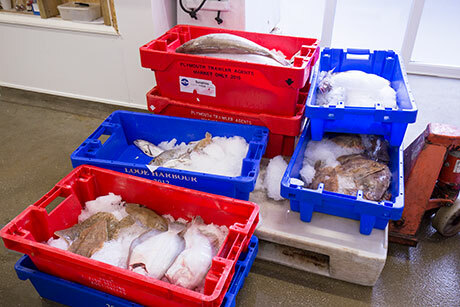 We currently deliver to many high profile restaurants throughout Cornwall & the south west, we also courier overnight to the rest of the UK to restaurants, bistros, fish mongers & straight to your door in less than 24 hours from the shore. 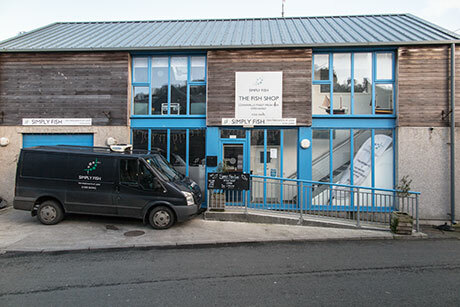 We hope you can find everything you need,we are focused on providing high quality service and customer satisfaction - we will do everything we can to meet your expectations. 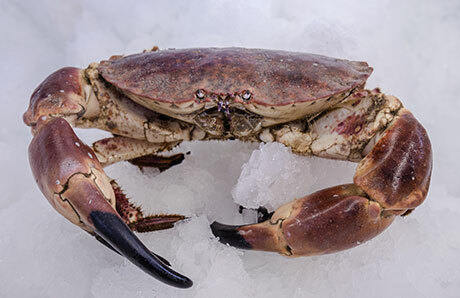 With the variety of fresh day boat fish & seafood to choose from, along with our reliable service we're sure you'll be happy working with us, if you have any questions or would like to place an order, please feel free to contact us. 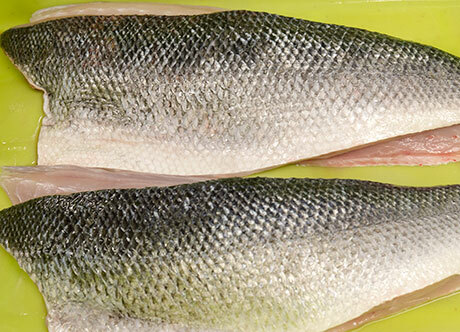 Owners Dominic Sadler & Julian Clemens both have a background in catering & restaurants both chefs & have ran successful businesses, now they have decided to go into partnership to create Simply Fish, with one concept in mind to provide the finest, freshest fish & seafood at competitive prices throughout the United Kingdom. Our aim is to earn your trust and deliver you the best service in the industry.